If you are bored of crowds and are searching peace then the place you deserve is Bishwa Shanti Stupa (World peace Pagoda). 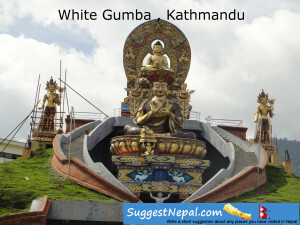 Situated at the birth place of Lord Buddha, this is a place that is free from pollution. 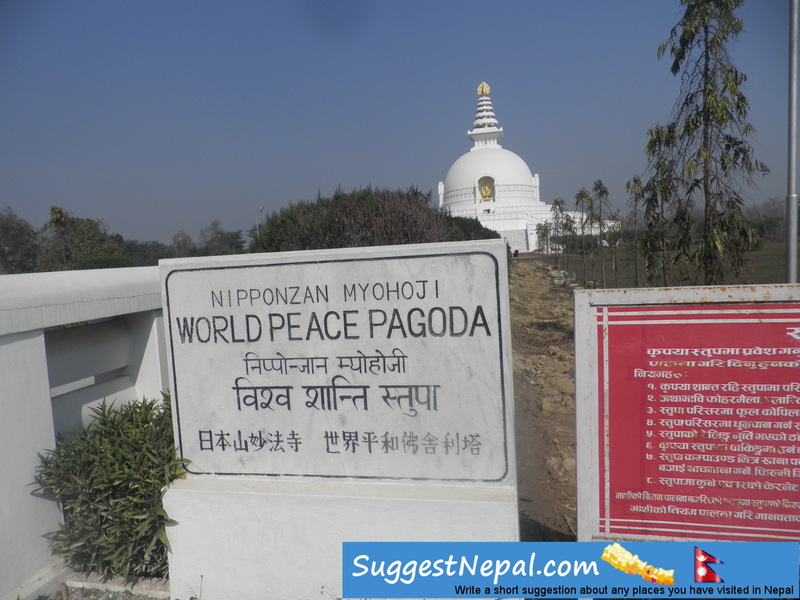 All most all peace pagodas built since World War II have been built under the guidance of Nichidatsu Fujii (1885–1985) who is a Buddhist monk from Japan and founder of the Nipponzan-Myōhōji Buddhist Order. He was greatly inspired by his meeting with Mahatma Gandhi in 1931 and decided to devote his life to promoting non-violence. 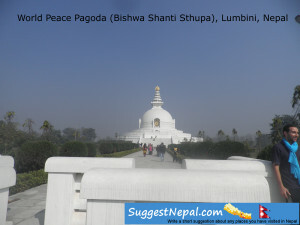 In 1947, he began constructing Peace Pagodas as shrines to World peace. 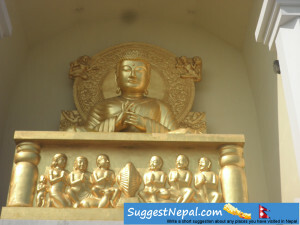 Offerings of any kinds like money, flowers etc are not allowed in it. 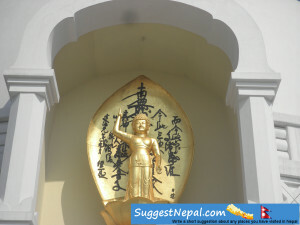 When to go to the World Peace Pagoda: There is no any obstacle for you that you can go on these days only, you can go any days of the weeks whenever you wish and be moved by its beauty and the peace you obtain from this neatly maintained Stupa. 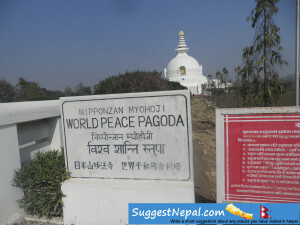 How to go World Peace Pagoda: If you are a visitor from the Country outside Nepal you can get many tourist bus services available to reach The World Peace Pagoda. (Charges approx. Rs. 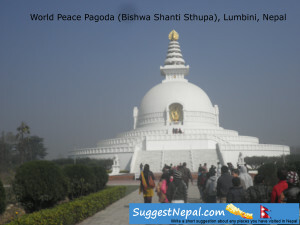 1500-2000 from Kathmandu) .However if you are national visitor outside Lumbini then you have to reach Bhairahawa first then travelling 22 km west from Buddha Chowk, Bhairahawa in any local vehicles you will reach the Lumbini, after walking few meters from Lumbini gate you will be at the World Peace Pagoda. 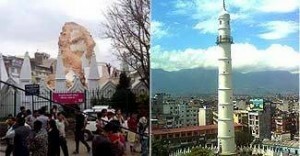 Similary, if you are from Butwal or Bhairahawa you can have wonderful ride on Motor Bike or Automobiles. 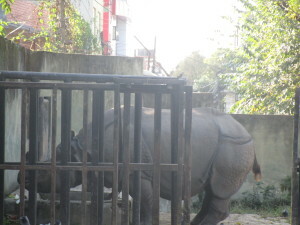 We have to view its surroundings being peaceful. Noises are prohibited. Throwing of plastics, dirt, and rubbish everywhere randomly is not allowed. 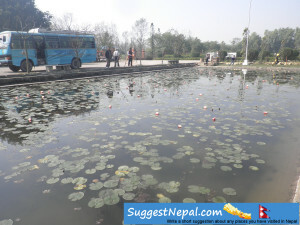 Flowers around stupa shouldn’t be picked, or caused any other harm. Smoking around stupas complex is strictly prohibited. Horns are not allowed in the parking of Stupa nor any other kinds of noises. 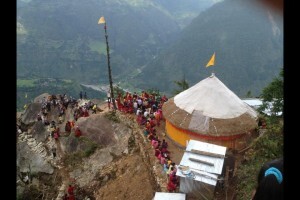 Picnics, shootings or any other kinds of sound systems are totally banned in Stupa. Scratching or writing names on the walls of Stupas are restricted. One should go to such Stupas and experienced the peace within and the power of peace and get totally refreshed mentally and spiritually. Your blog inspires me every time when I read it. I love reading blogs. I don’t excite always by reading blog posts. But in your blog I find something that implies in blogging. Anyway, you’re unquestionably a great blogger and you have a skill to make your reader to keep reading your blog again and again. Keep up the magnificent work. Continue moving the people! 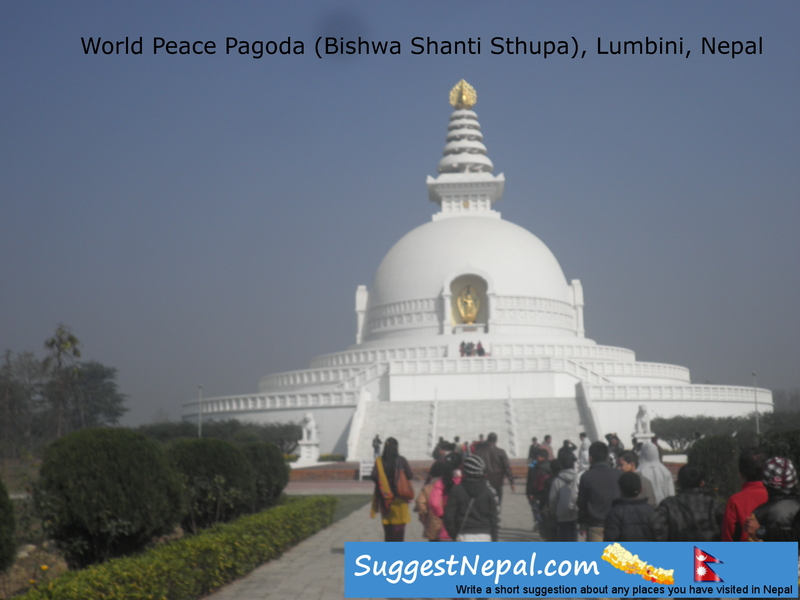 I have toured Vishwa Shanti Stupa after my vacation to Bor Tiger Stupa. 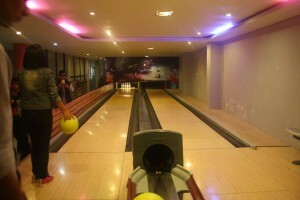 I had revisited the place with my parents. 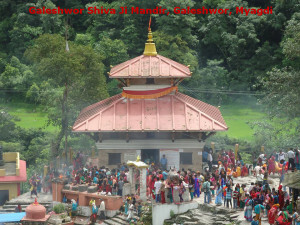 The place is great for few moments of the trip and an attraction in the town of Wardha. 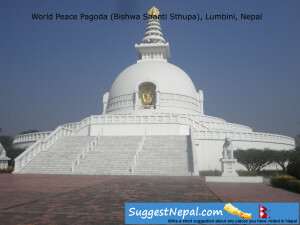 The Stupa is enclosed by a green field. I am a graduate from TU Nepal. 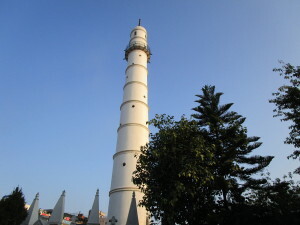 Apart from my regular job life I like to visit and explore the beauty of Nepal.